Mulligan Stew Petfood is all about innovation and quality. We want to bring only the best to your pets, making sure that they eat healthy in order to stay healthy. We know how important the pets are to our customers and that is why we want only the highest quality foods for them. Just like humans, pets should be allowed to enjoy their food and we have numerous interesting innovations, especially when it comes to dogs and cats. These are the most popular animals that people tend to take as their pets so we decided to show special attention to the latest innovations when it comes to pet food for both cats and dogs. We offer new flavors in the line of pet food for dogs and cats and our formula is not only tasty and good in quality but, it has numerous health benefits for your pets as well. Health benefits like tissue detoxication and cellular nutrition are very important in the life cycle of your pet so we thought that it would be the best to mix good quality with healthy ingredients in order to give your pets nothing but the highest quality pet food products that will have health benefits as well. Two in one as we like to say. Our company is very dedicated to delivering only the best to our customers and we can proudly say that our products are ranked very high in everyone’s book. The customers can count on safety and quality, good packaging and nutritional and health benefits of our products if they decide to put their trust in us. Your pets will be safe with us and their health will thrive and flourish if they consume our pet food products. 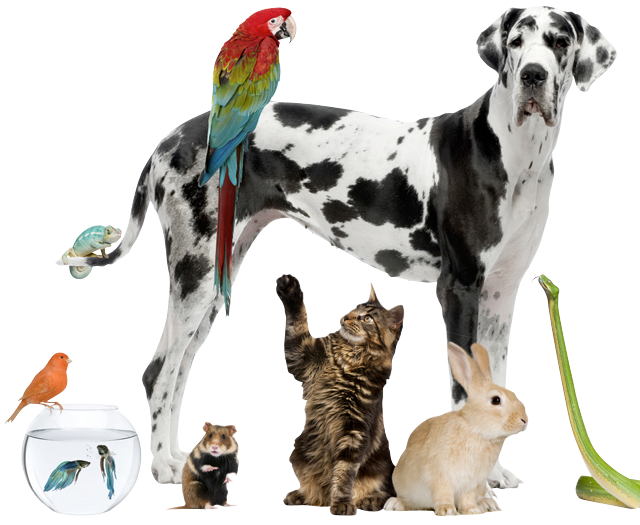 Check out why we are the best petfood manufacturer.